Superstition wants us to believe that black cats go hand in hand with bad luck and witches, but in reality they are loving and devoted pets. With an elegant, shiny coat and luminous eyes, these beautiful creatures only bring joy when crossing your path. 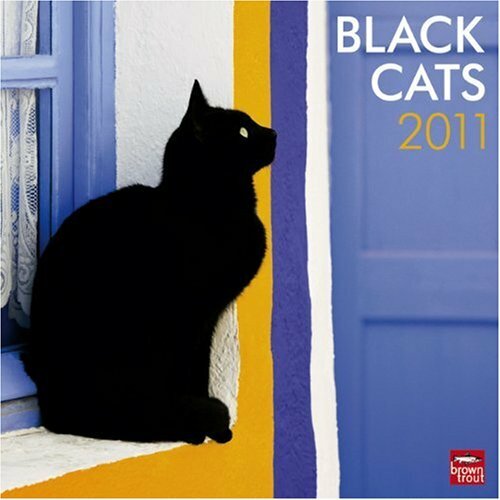 This Black Cats wall calendar is purrfect for any admirer of the graceful black cat.